Boost in winter tourism is tempting airlines to launch new direct flights from Frankfurt, Amsterdam, Zürich, London and Düsseldorf. Lufthansa launches flights directly from Frankfurt to Tromsø in northern Norway and Ivalo in Finnish Lapland. First flight landed in Ivalo on Christmas Eve and the route will be operated every Saturday until March 25. The nonstop flights to Tromsø will also depart every Saturday until late March. Helvetic Airways last Saturday launched it’s nonstop flight from Zürich to Tromsø, a route that will operate until March 11. Norwegian is linking Tromsø with London Gatwick with three weekly flights until end of March, and four weekly flights until April to Kittilä in northern Finland. By end of January, Dutch low-cost airline Transavia launches once a week flight between Amsterdam and Tromsø. Germania recently launched a nonstop winter flight to Kittilä from Düsseldorf in Germany, while airliner Monarch flies to Kittilä from both London and Manchester. Norwegian has also established scheduled flight from London to Rovaniemi this winter. 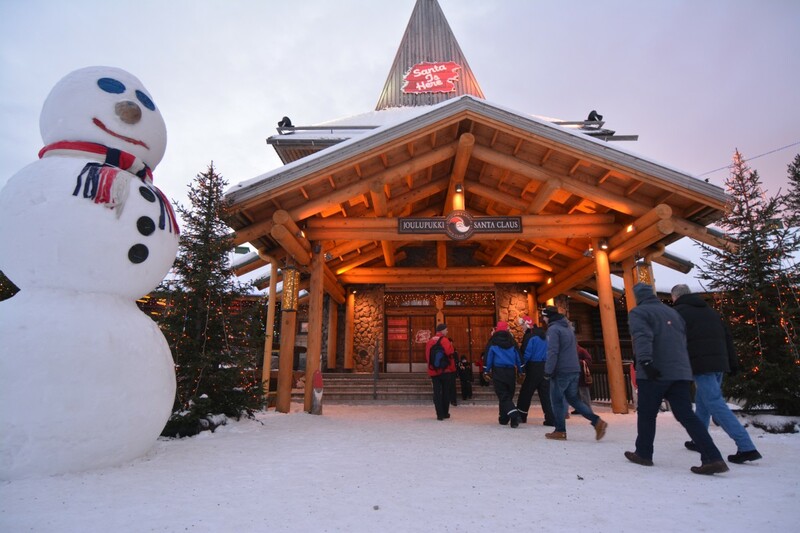 The new scheduled flights from Europe to Finnish Lapland are in addition to the hundreds of charter flights bringing tourists to the snow-covered destination marketed as «Santa Claus’ home». In December alone, a total of 503 charter flights landed at the three airports in Lapland, most of the coming from the United Kingdom, the portal of the Finnish Aviation Authority reports. Number of passengers from London Gatwick to Rovaniemi increased by 66% in December compared with same month last year.